The audio-visual is a significant component in the midst of any event. It is thus essential to be able to count on a team which can understand your needs and to advise you suitable technical solutions for the success of your event. 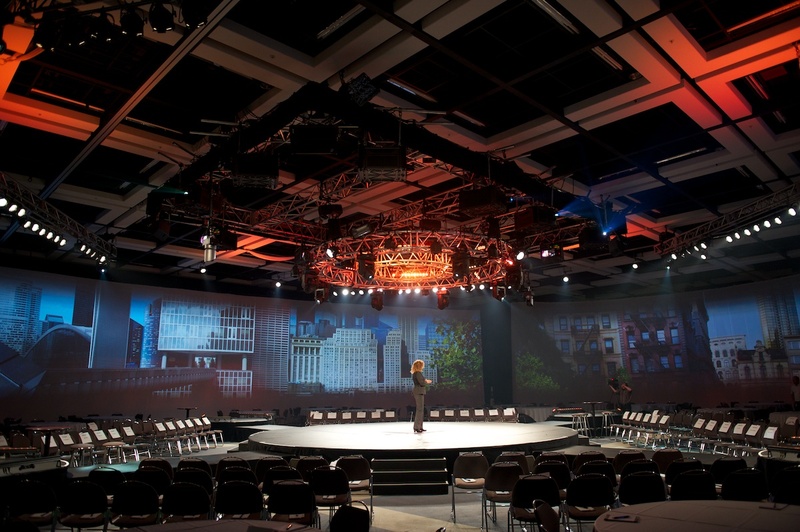 Whether it be for a conference, symposium, convention, gala, or a show, Star-Flash Productions places at your disposal the best available technology in the industry.